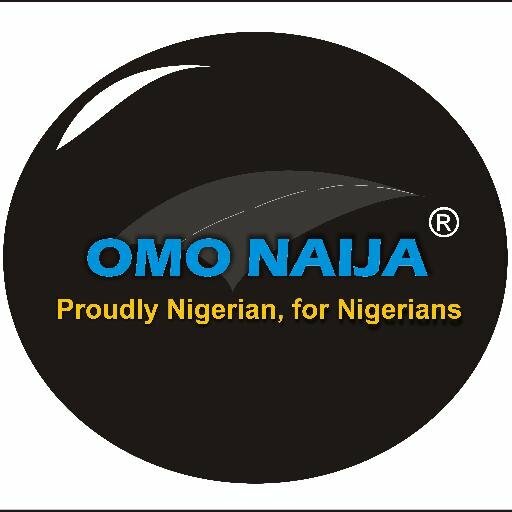 It will be a packed session as Redeemer’s University Ede, Osun State, in conjunction with BrandiQ host young people and eminent personalities at the 2018 Redeemer’s University/BrandiQ Youth Leadership Forum, billed to take place at the exclusive and prestigious Metropolitan Club Hall, Victoria Island, Lagos. The event holds on Saturday, July 7, 2018. 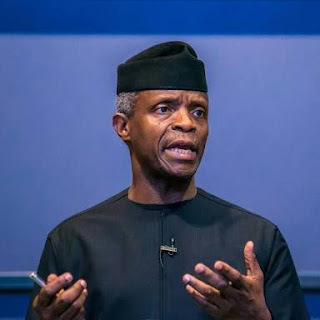 The Vice President, Federal Republic of Nigeria, Professor Yemi Osinbajo, SAN, has confirmed his attendance to deliver the keynote address at the forum. Commenting on the event, the Vice Chancellor of the University, Professor Z. Debo Adeyewa, said that, “as a state of the art world class tertiary institution, Redeemer’s University and BrandiQ are undertaking this venture, which time has come, because of their firm belief in preparing the youths for leadership positions. As one of the foremost private universities in the country, Redeemer’s University firmly believes that leadership selection and grooming is a planned enterprise, and that serious nations embark on it to ensure continuity of socio-economic and political progress that serves the common good”. “This is why all our graduates are equipped with the required leadership skills-set that prepare them to face the unique challenges of the 21st century. We are a serious research based institution that is globally renowned for research and academic exploits. The University’s modules are deliberately and strategically designed to produce knowledgeable and confident graduates who can stand the pressures of life and adapt to the ever changing situations in our dynamic society. In particular, the University nurtures in the students the spirit of entrepreneurship, so that, its graduates would be in a position to create jobs rather than rely on government employment, which is now indeed scarce,” Prof. Adeyewa added. According to him, “Nigeria is going through a rout of leadership deficit, and we cannot continue to stand aloof and do nothing about it, hence the Redeemer’s University and BrandiQ - having had a long standing relationship - decided to organize this programme as one way of finding solution to the leadership challenge in Nigeria”.